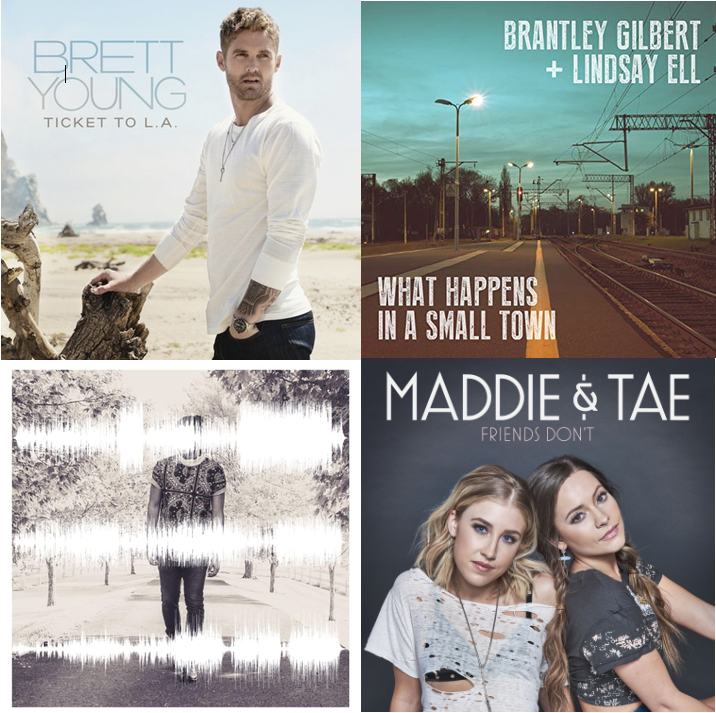 This month’s favorites include Brett Young, Filmore, Brantley Gilbert and Lindsay Ell, and Maddie & Tae. 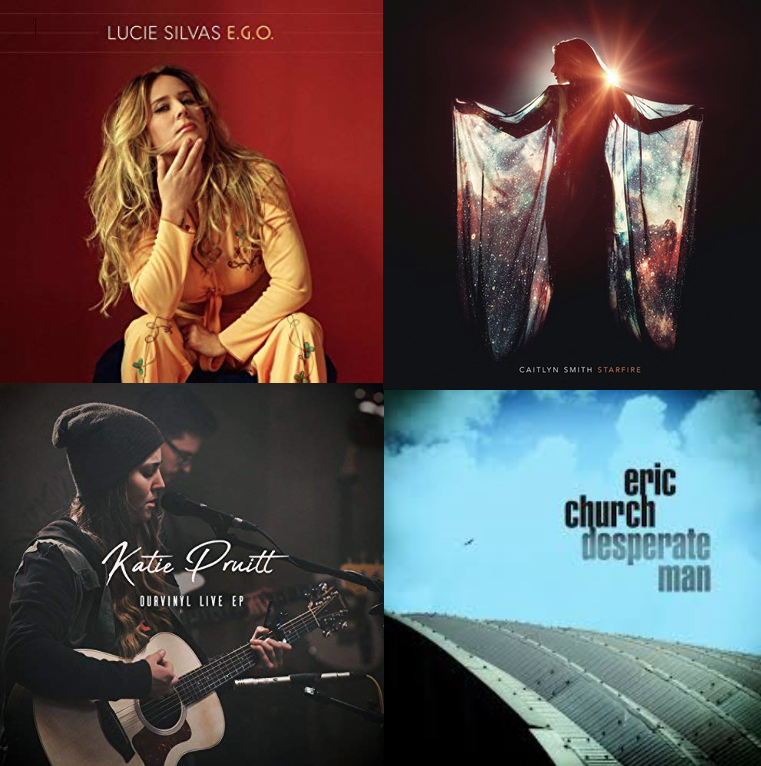 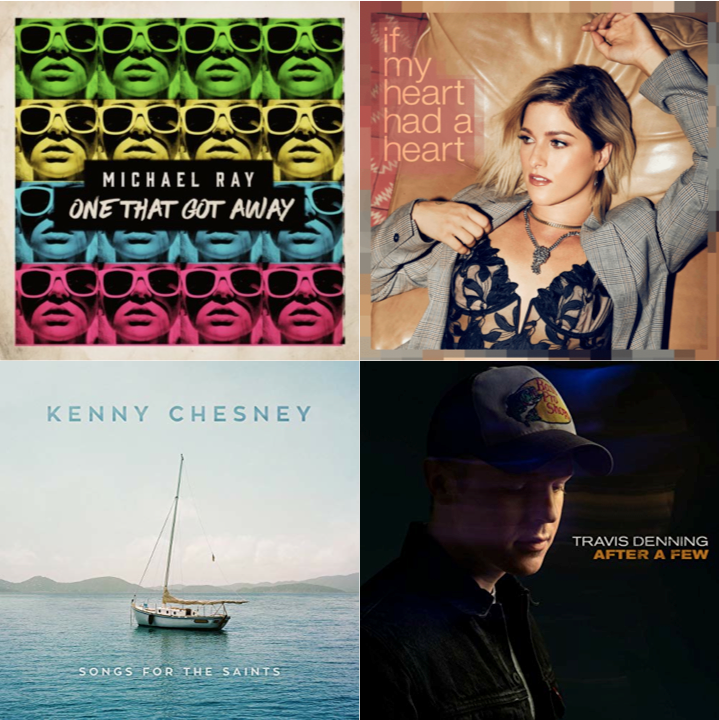 Our writers gathered their thoughts on the year’s best albums, from Kenny Chesney to Lucie Silvas and Ruston Kelly to Eric Church. 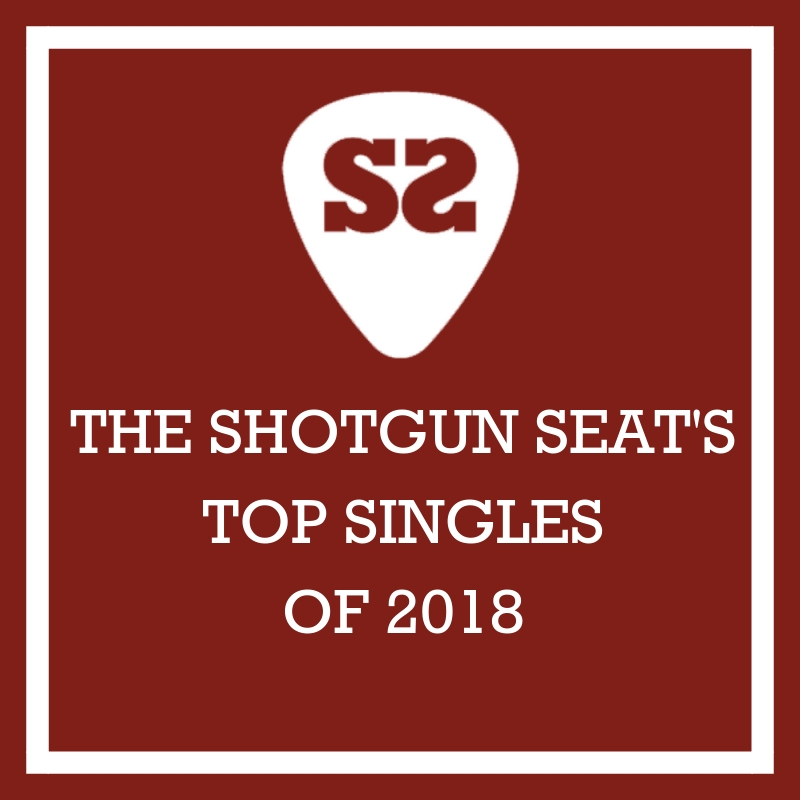 Our writers chose their favorite singles from the past year. 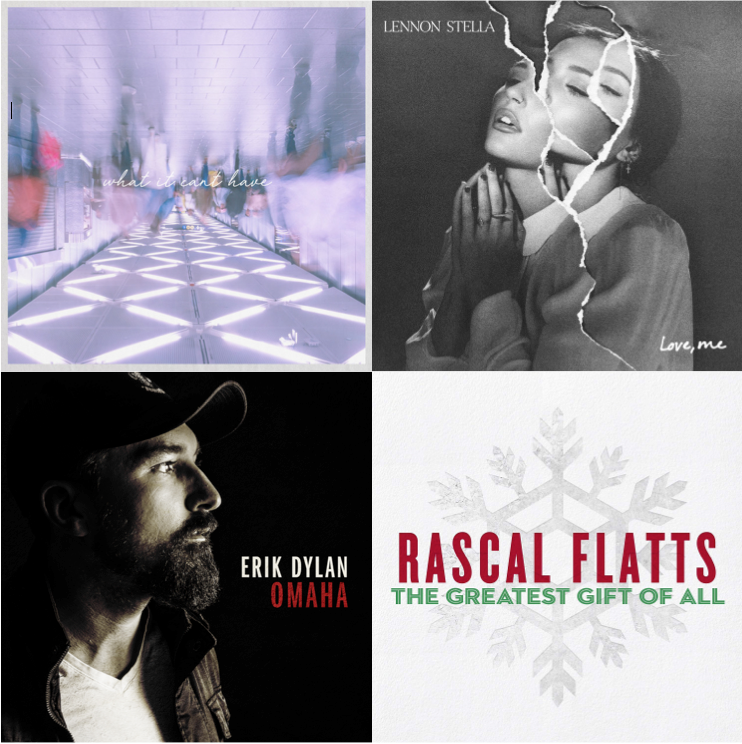 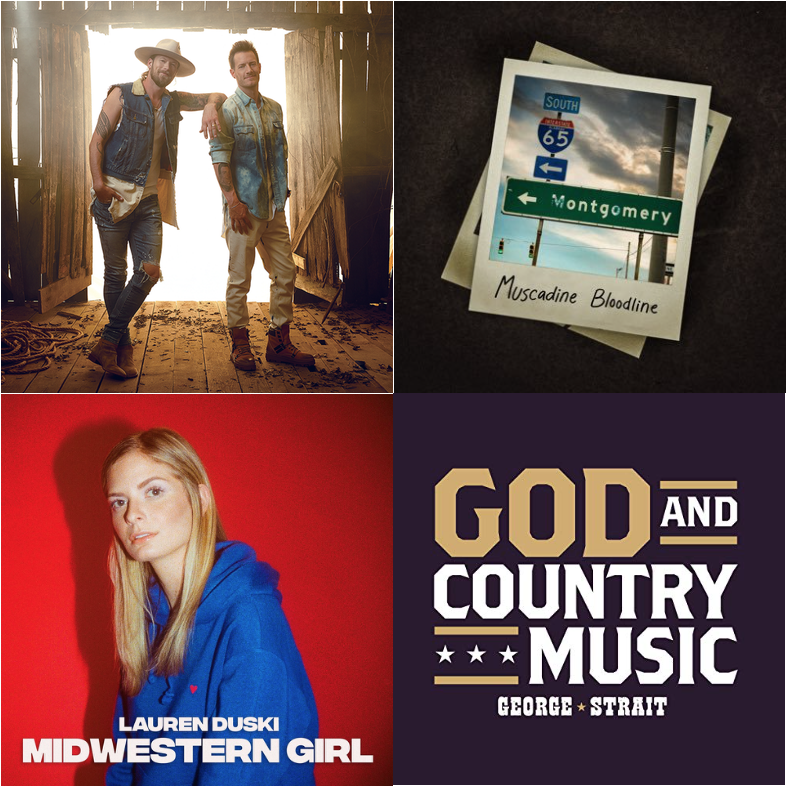 This month’s staff picks include Rascal Flatts, Erik Dylan, Bobby Hamrick, Lennon Stella, and Bailey Bryan. 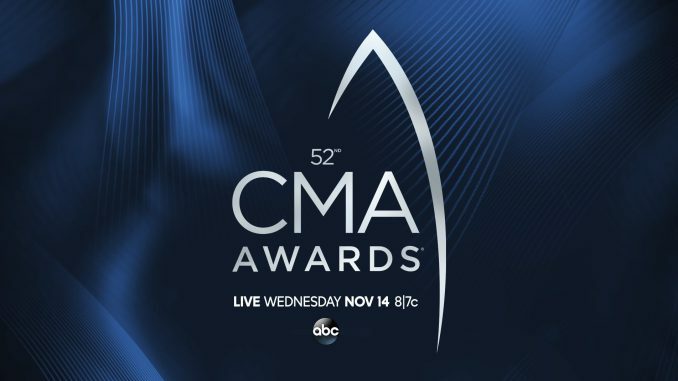 Welcome to the 2018 edition of The Shotgun Seat’s CMA Awards picks and predictions! 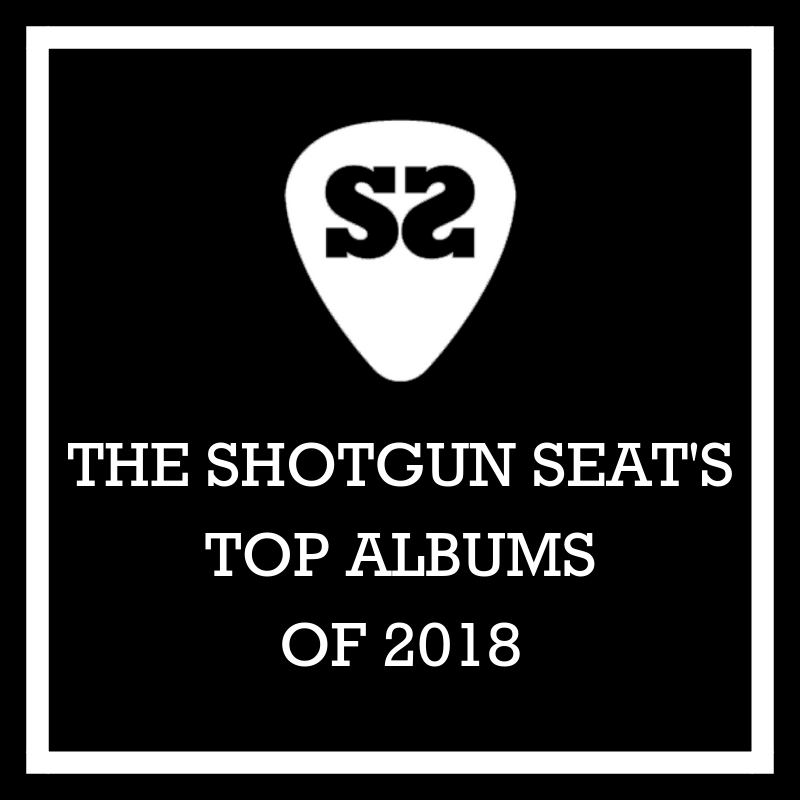 It looks to be another great show, and be sure to share your own thoughts in the comments! 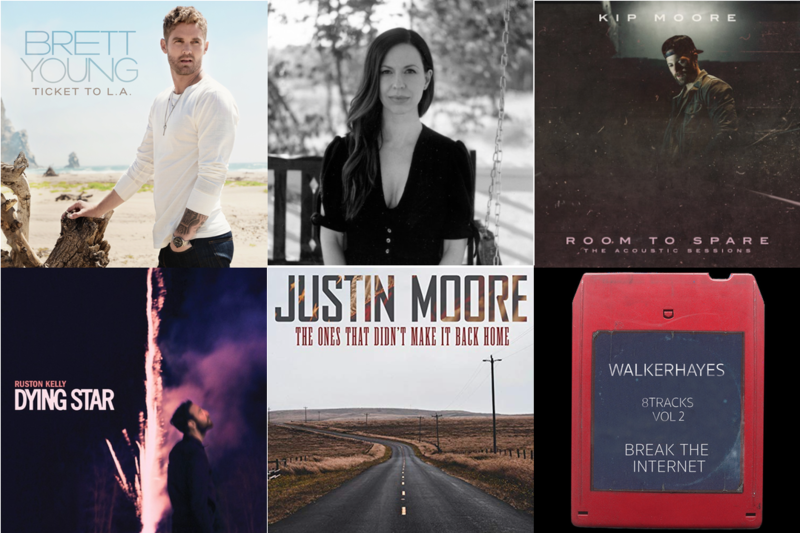 This month’s selections include Joy Williams, Ruston Kelly, Justin Moore, Brett Young, Walker Hayes and Kip Moore. 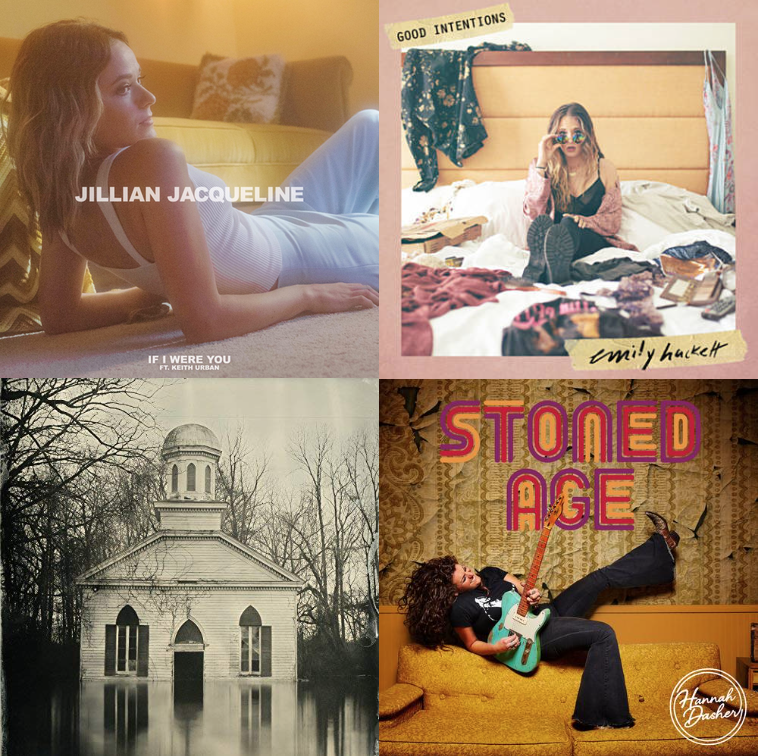 This month’s staff favorites include a Taylor Swift throwback, plus new tracks from Emily Hackett, Hannah Dasher, Lucero and Jillian Jacqueline.